"No matter what you do/ No matter where you go/ You've got to have an ace in the hole." "Ace in the Hole," by Dennis Adkins; recorded by George Strait. Sometimes luck deals a winning hand. Some students at Southwest Texas University were looking for a singer for their country band. They had auditioned plenty, male and female alike, but not the right one. A notice on a bulletin board in the student union drew a response from a country singer looking for a band, and they scheduled yet another audition. He showed up with a cold but went ahead after agreeing on a song they all knew, the Texas dance hall classic "Fraulein." "I recall him singing the first two lines of the song and I thought, well, we don't need to play this any further. I knew then," steel guitar player Mike Daily said. "He sang one verse and the chorus, and that was all it took," bassist Terry Hale said. "What I remember saying is that if your name really is George Strait and there really is a God, which I believe there is, you shouldn't have to do anything but sing country music." 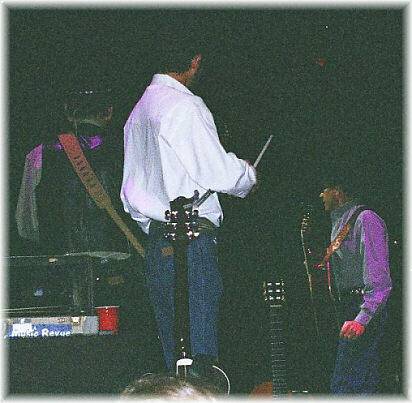 They played their first gig with the new singer on Oct. 13, 1975, at the Cheatham Street Warehouse in San Marcos. Thousands of performances later, George Strait and the Ace in the Hole Band will christen the SBC Center on Saturday as its debut concert. It's quite a success story, not only for George Strait who has close to 50 No. 1 songs, sales that rival Elvis' and enough awards to fill a horse trailer but for the members of the band. At the time they got together, they didn't have a name, but even that seems ordained.They had been rehearsing a while in late summer 1975 when they took a break for a week. Hale went to visit his parents in Fredericksburg, and Daily went home to Houston. "We were driving around with different friends, and I thought of the name Ace in the Hole, and apparently Mike Daily did, too, at the same time, 250 miles away," Hale said. "When we came back and found out we both came up with the same name, we decided that maybe we ought to use that one. "It's very weird. If anything had been done differently, nothing would be like it turned out today. It's been quite interesting, that's for sure." Little did they know just how fitting the new name and the new singer were, how George Strait would become their ace in hole. 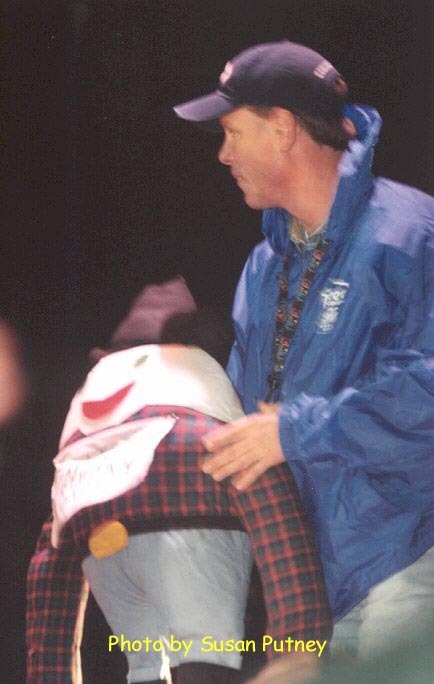 At the time, Terry Hale was just looking for steady work. "I found it," he said with a laugh. "I went to college to stay out of the draft and to look for a band. 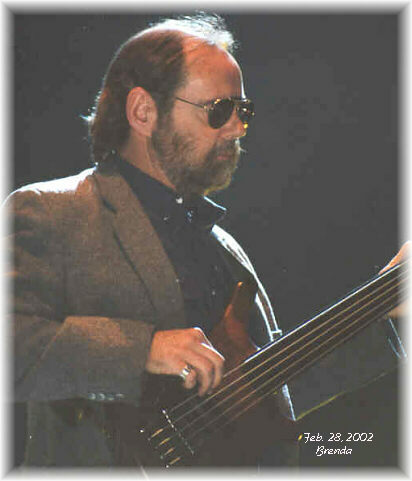 I loved playing the bass, and that's what I wanted to do if at all possible," Hale said. 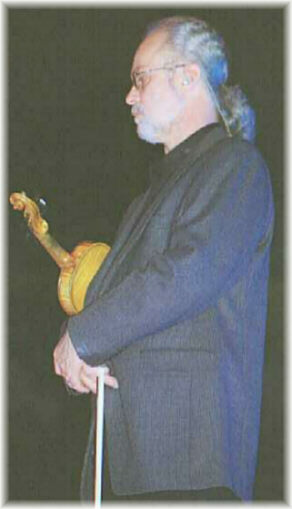 In bands since age 11, Hale played with San Marcos-based Jay Dominguez and Stoney Ridge along with Daily, drummer Tommy Foote and lead guitarist Ron Cabal. They hooked up with Strait, who had just gotten out of the Army, after they parted ways with Dominguez. Strait liked the same music, the old country tunes of Lefty Frizzell, Floyd Tillman and Bob Wills. "Every town had a dance hall, and on Saturday night you could pull 300 or 400 people at $2.50 a head, split it five ways, and it's a decent living in the 1970s," Hale said. "I thought, 'Shoot, we can do this for the next 10 or 15 years and then go build houses or whatever." But Strait had loftier ideas, eventually landing a record contract with MCA in Nashville and a hit with his first single, "Unwound," in 1981. Chart toppers kept coming, but Strait did not follow the path of most rising stars by moving to Nashville, and he kept his original touring band intact. "They did send people down to listen to us," Hale said. "They would have had no qualms about telling George that you're good but your band's not good enough, and they could have put him together a band for touring." Hale and the others rose to the challenge, continuing to improve their mastery of their instruments, which they still strive for today. "My greatest pleasure is to look around and see everybody I've known so long is still together and is getting as old as I am," he said. "And also to see the level of success George has achieved, and it's basically the same people who started out with the same idea of what we wanted to do - play country music." Mike Daily recalls the days when touring meant squeezing three or four men in the front seat of a pickup. 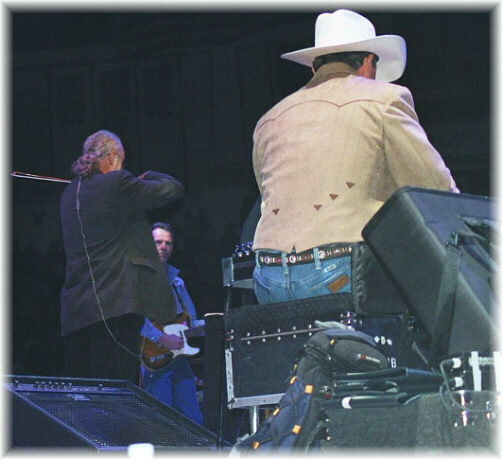 "They didn't have extended cabs back then," he said.Strait grew along with the band. Now they have three buses: one for Strait, one for the Nashville contingent of management and band members and one for the Texans nine in all. All along, Daily's goal was to be as successful as possible playing music he liked. He grew up in the business. His grandfather was Pappy Daily, the legendary producer who established Starday Records and found a young singer named George Jones. His father and uncle still are in music publishing and recording with D Records in Houston. "We're always getting better, and we all strive to be as good as we possibly could be," said Daily, who, like most of the others spends time off playing in other bands and learning new things on the steel guitar. "The reason we've been able to stay together as a band so long is that everybody is able to get along, do their job and give 110 percent every time," he said. Then there's Strait. "It's also him being the great person he is. He's easy to work with, and you'd have to be crazy not to want to stay with that job. "He remembers the band following Strait's rising star as more of a steady progression rather than a sudden bolt of lightning. "We'd built up one of the best followings at Gruene Hall in those days," he said, adding they became one of the hottest bands in Central and South Texas. By the time they were touring nationally and Strait was really coming into his own, the band had been together about a decade. 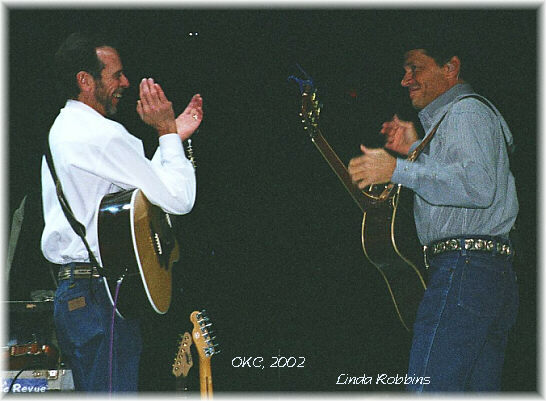 They were undaunted veterans when opening shows for Merle Haggard, the Judds or Alabama or when Strait began his own headline tours. Being a part of it is still rewarding. "George is the draw. It's his voice, his recordings that make the deal, but we all came through this together," Daily said. "We still are the Ace in the Hole Band, and we've been there pretty much every step of the way with him. "But I never dreamed of getting to this level of success." Tommy Foote is quick to point out that he is 2-1/2 months shy of being a founding member of the Ace in the Hole Band. 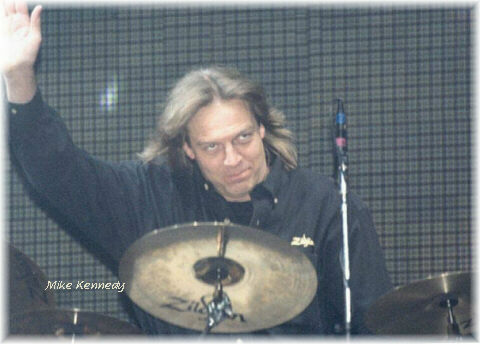 He came on as drummer in January 1976. But then, he had played with Daily and Hale in Stoney Ridge. 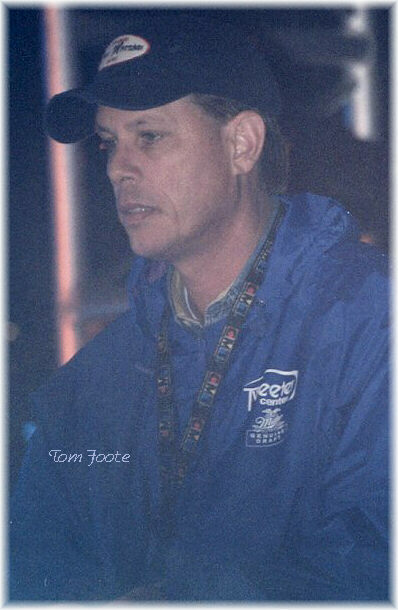 Foote played drums for about eight years before hanging up his sticks and working full time as tour manager, making sure the band gets to the gig and knows what to do and helping Strait with meet-and-greets, media, security and other details of the show." The last couple of years has been really fun, and I'm trying to enjoy the moment," said Foote, adding that Strait's accomplishments, along with the band's, were difficult to gauge while being immersed in the blur of activity. "The stadium shows were great, but I'm glad to see George back in the round," he said, referring to this year's tour of smaller venues where the stage is in the middle and Strait sings to each side. "The other night I was daydreaming and something happened all of a sudden, they just sounded so great," Foote said. "Maybe it's because they're back in the round and you can hear a little better. But George's singing is great, better than ever." Much of the credit of the longevity of the band goes to Strait, he said. 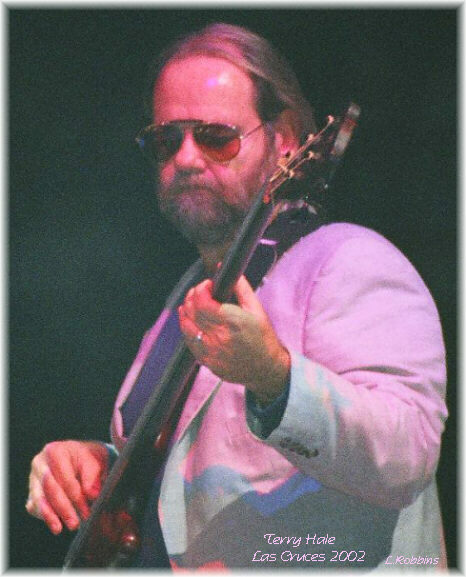 Lead guitarist Ron Cabal, who left the band in the early 1980s, was the only founding member to leave. He died in a traffic accident about five years ago. "He's surrounded himself with people he trusts, who have abilities he believes in," Foote said. "That's true across the board - his drivers, his concession guys. It's also very rare for somebody in this business to have the same manager for more than 20 years." His manager is Erv Woolsey, a former record promoter who owned the Prairie Rose in San Marcos. Strait played there as they were starting out. "There's not a person in the band who didn't believe George didn't have the talent, the drive and the voice to be as good as anybody we were hearing on the radio. When Erv Woolsey heard him, I had the confirmation that somebody besides us believed that George had the potential to do anything he wanted." 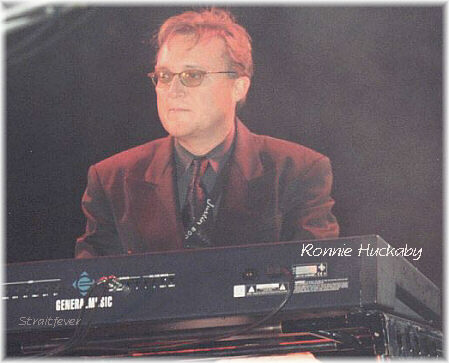 Ronnie Huckaby heard Strait was looking for a piano player in late 1982, shortly after the release of "Marina Del Rey," which features a prominent piano part. He had talked to Foote several times on the phone but never met him. 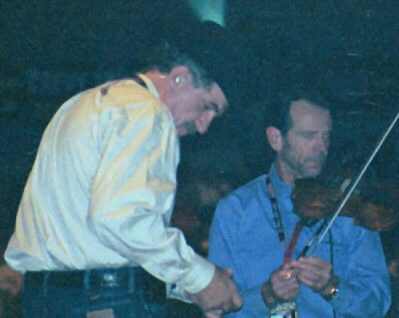 He went to see them play at a club in Austin, and Foote stopped to talk to the man next to Huckaby. "But I couldn't bring myself to introduce myself, say, 'Hey, I'm the guy who called about a job,'" Huckaby recalled. "I went home and was pretty much sick to my stomach because I thought I blew it." Huckaby had turned 28 and was about to quit the music business because he couldn't find a steady gig with a good band. "From November to January I was like a lost soul. Then George called me," he said. He started the next month. "It's funny how that stuff works, how close things can come to happening and not happening," Huckaby said. "And then there's what did happen. I didn't have any doubt as to George's talent and him being successful, but I don't think there was any way to know that 20 years later we'd still be cooking." Huckaby is the bandleader, but a group like Ace in the Hole makes his job a snap. "We use that term loosely," he said. "George is the true band leader. He makes final decisions on everything on down to the music." Mike Kennedy practically cut his teeth on drums. When he was 2, his grandmother took pots and pans out of the cupboard for him to play. "If I didn't like the way it sounded, I handed it back and she put it up," Kennedy said. "I was pretty particular about them. "It's no wonder Kennedy, who grew up in Helotes and Bandera, was into music. His father, Jerry Kennedy, played jazz with Jackie King and later formed a country band, bringing his son in on bass and later drums.His résumé reads like a who's who of local artists and bands, including Jerry Waddel, Bill Green, Clifton Jansky and Black Rose. 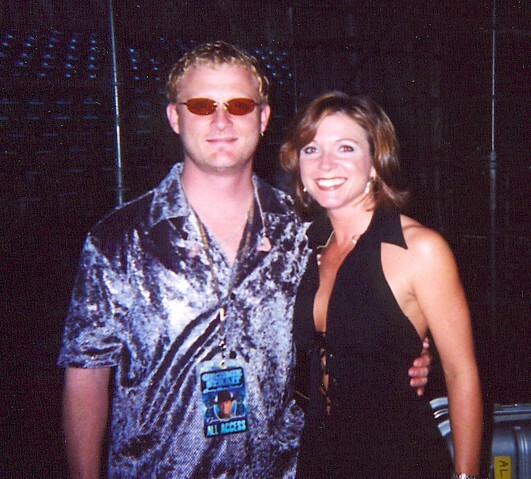 He joined Barbara Fairchild before hooking up with Ricky Skaggs' band, moving to Nashville and establishing himself as a studio session player. 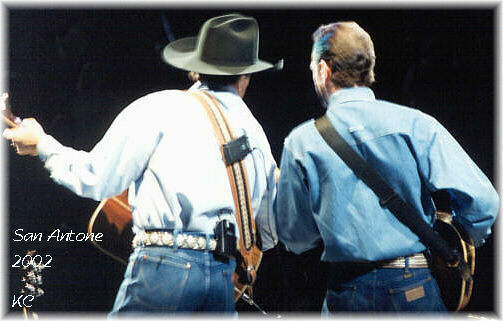 He has been with Strait since 1990. "I'm the rookie, at least I was until Jeff Sturms joined four years ago he took the heat off," Kennedy said with a laugh. 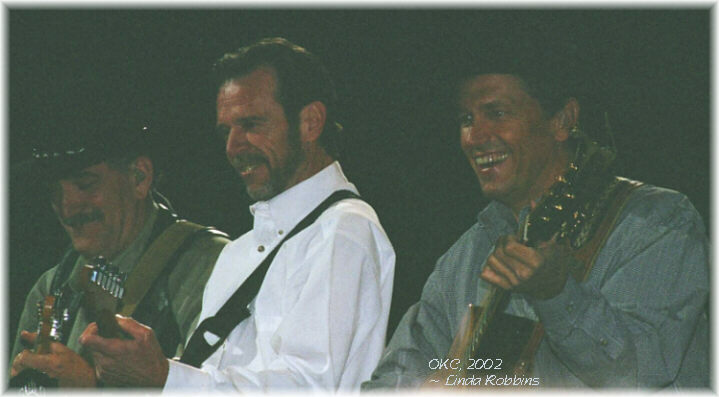 He considers himself fortunate to have hooked up with Strait and the band. "Somebody upstairs was watching out for me," he said. "I'm very fortunate." 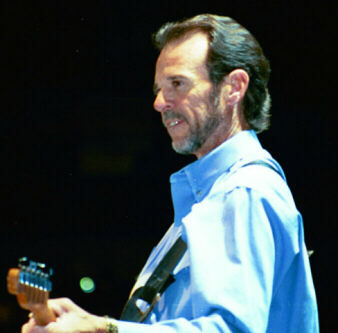 Like the others, he credits Strait for the band's longevity. "He's probably the most loyal artist out there," Kennedy said. "He won't do a show without his band, not a television show, not an awards show. He won't make an appearance without his band, really." He's a good man. I can't say a bad thing about him. I wish I could we need some gossip. "When Jeff Sturms moved to Texas 20 years ago, he found himself in a country band playing "Amarillo by Morning" in bars. 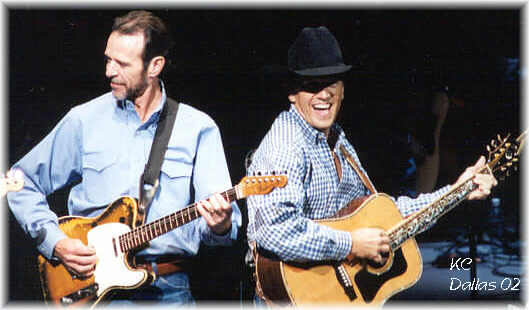 "Here I am in a little bit bigger bar, and I'm still playing 'Amarillo by Morning' but this time it's with George Strait. "I can't tell you how amazing it is to stand there right next to him and see how people are so captivated by this man. It's unbelievable. It really is." 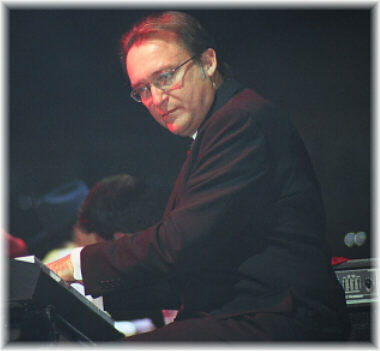 Sturms has been the Ace in the Hole Band's official rookie for four years as a keyboardist, a position created after the release of the single "Meanwhile," which has a strong string line, and more of Strait's recordings began featuring orchestration. He also plays mandolin. 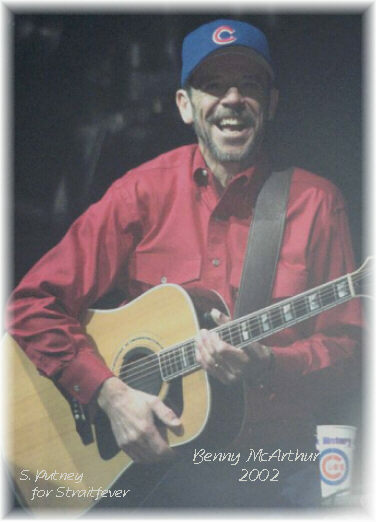 On this tour, he is subbing on acoustic guitar for native Oklahoman David Anthony, who is recuperating from back surgery.In Austin, Sturms played with Tommy Shane Steiner, who is his son's godfather. 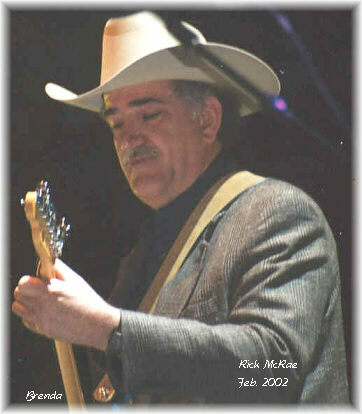 He moved to San Antonio in 1990 with Lackland's Air Force Band of the West and its touring country band Sky Country, eventually writing and recording music for Six Flags and Sea World attractions. Sturms played before large audiences in the Air Force, but they screamed for the cover songs they played. This is different. "When you're playing with George Strait and the Ace in the Hole Band, they're there because George is there and the band is there. "It's like a different responsibility, on a higher plane." Anthony Bazzani is filling in for Sturms on keyboards and he also took Sturms' place when he left the Air Force Band of the West, although they didn't know each other. 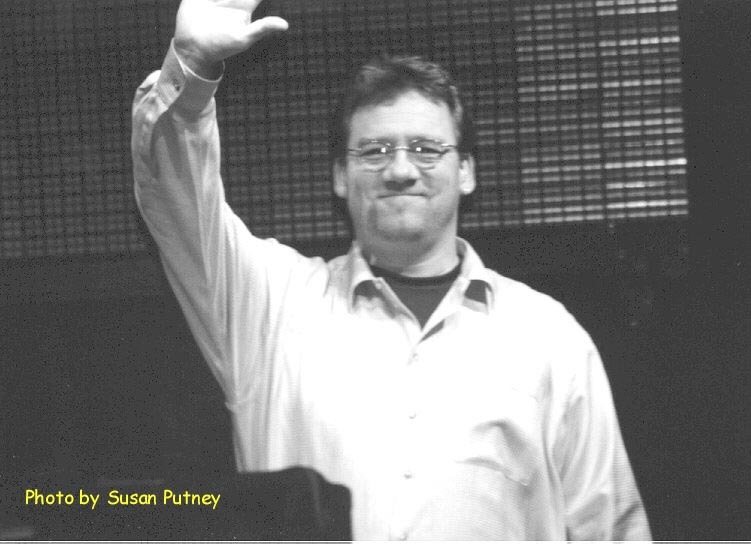 The Paris native, who has lived in San Antonio since 1994, had been playing piano for country legend Ray Price for a few months before a long association with Huckaby and Daily led to a job offer. "When you play for a living, you play with all sorts of different people, and sometimes you play with people who are good. "But to play in a band where they're all great players is just a blast and to be able to do it for thousands of people, and for an artist you admire, and you have his CDs. How many people get to make a living doing what they love?" 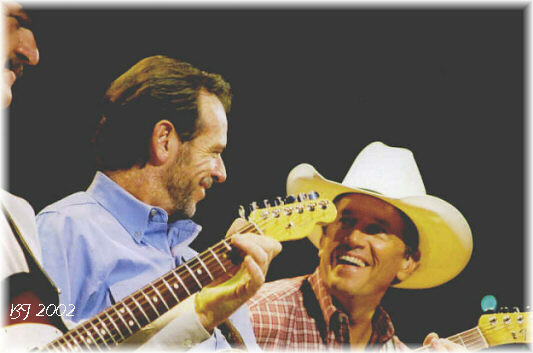 Being with George Strait and the Ace in the Hole Band still can be a heady experience, even for founding member Terry Hale, who sums it up best: "I couldn't in my wildest dreams, my hope of hopes, ever think this would happen. That's why I tell people I don't play the lottery I've already hit it." Check George's Official website for calendar updates and tour schedule with cities and dates, and ticket information - and be sure and join the Fanclub! Rick and Benny tending to business. Gene, Benny, and Mike at the steel.. it's awful hard to get a shot of Mike. I'll keep trying. 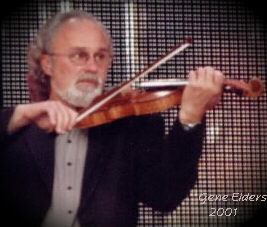 Gene Elders, the ultimate fiddle player. A great shot of the guys, wish it had been lighter but better this than nothing. His is a demanding multi-talented position. I love this picture, love seeing them having a great time. 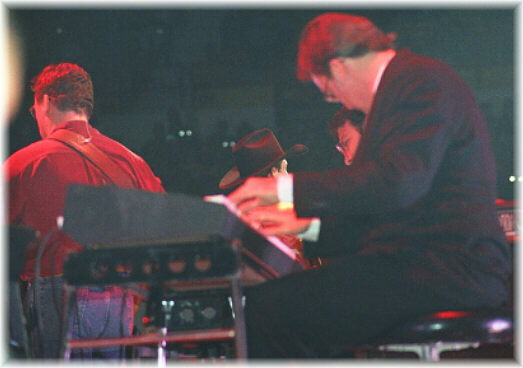 If you haven't gotten the CD & DVD for the March 3, 2002 Rodeo Houston Concert, "For The Last Time - Live - George Strait From the Houston Astrodome" you're missing out on a superb concert performance by George Strait and the Ace In The Hole Band. There are some great overhead camera shots of the guys in the DVD, and some gorgeous close-ups of George, it's just awesome! Please go back to the Main Ace page to leave a comment for the guys in their Guestbook. They really do appreciate hearing from the fans.